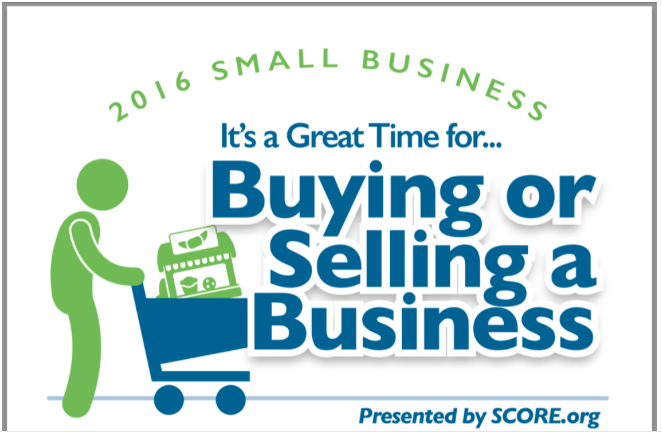 Ready to buy or sell a small business? Now is the time! The cost to buy a small business may be higher, but the income rate is higher too. The average selling price has increased drastically throughout the years. The Internet industry is leading the market now with a price of $364,400. However, restaurants accounted for 22% of business sales in 2015. To buy a small business you have to keep in mind three things: don’t invest more than 15% of your net worth, keep at least 10% of liquid assets available, and expect to pay 20-40% of business costs out of pocket. These helpful hints will ease any unrealistic expectations. If you want to sell your small business there are 3 key components: Start planning 2-5 years in advance, research due diligence, and consider seller finance (this can raise your price by more than 15%). When meeting with potentials, be honest regarding the financial health of the business. Currently, 31% of businesses don’t sell because they cited bad financial health. Many sales are lower than asking price so be prepared to lower your price. If you’re ready to take the plunge and either buy or sell a small business, make sure you are working with a trusted advisor.